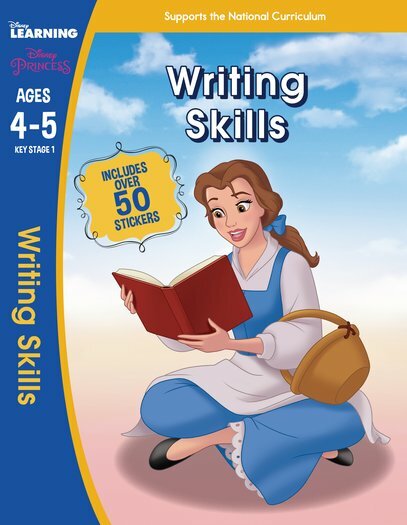 Practise your writing skills with your favourite Disney Princesses! Disney Learning workbooks are curriculum-based books that integrate essential learning concepts into a range of skill-based activities with colourful and fun pages. The activities are partnered with compelling stories featuring familiar and beloved Disney characters. This combination naturally engages children, helps them master crucial learning skills, encourages them to become confident and independent learners, and lays the groundwork for long-term academic success.